Byard recorded 10 tackles in Sunday's 33-17 loss to the Colts. Analysis: Byard's 10 tackles were his most since Week 4 against the Eagles, helping him to a new career-high total (90). 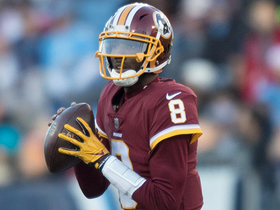 While he took a step back in his production against the pass -- both his interceptions and passes defensed fell by half this season -- he still finished among the team's leaders in tackles, interceptions and pass breakups. Entering his fourth season in 2019, Byard is set to a be a major contributor to the defensive success of the team once again. Byard recorded nine tackles, two passes defensed and an interception in Saturday's 25-16 win over Washington. 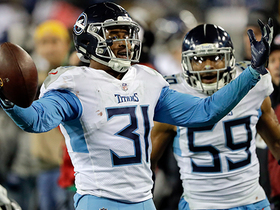 Analysis: Byard picked off an overthrown Josh Johnson attempt with just over a minute left in the fourth quarter to help propel the Titans to victory. 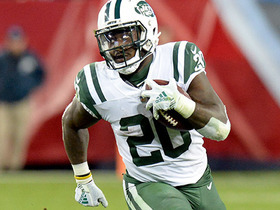 He now has four interceptions on the season, two of which came in the past couple weeks. He's also been able to get to the ball carrier consistently, with his 80 tackles good enough for third on the team. 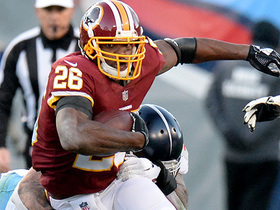 Byard recorded five tackles, a sack and an interception in Sunday's 17-0 win over the Giants. 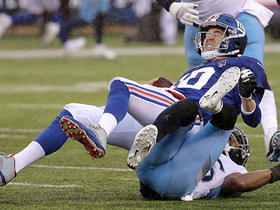 Analysis: Byard picked off his third pass of the season when he stepped in front of Eli Manning's attempt on the Giants' opening drive of the second half. 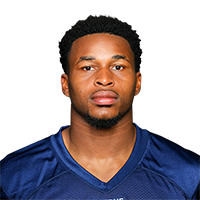 Byard now has three interceptions on the campaign, though that falls well below his mark of eight from last season. He also added his second sack of the season, marking the first time he's recorded multiple sacks in a season. 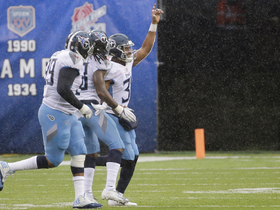 Byard recorded three tackles and a sack in Thursday's 30-9 win over the Jaguars. Analysis: Byard recorded his first sack of the season when he brought down Cody Kessler, forcing the Jaguars to punt on their first offensive possession. He didn't add any defensive stats in coverage, though he does have two interceptions and four passes defensed for the year. 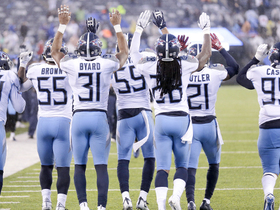 Byard recorded five tackles, a pass defensed and an interception in Monday's 28-14 win over the Cowboys. Analysis: Byard picked off Dak Prescott in the end zone late in the first quarter, ending a scoring threat. It was his second interception of the season, both of which have come in his past three games. 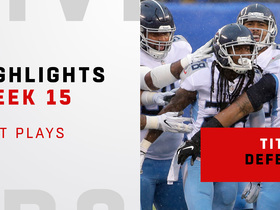 While he isn't replicating his eight-interception campaign of 2017, Byard is proving that he has a propensity to cause turnovers as a member of the Titans' secondary. 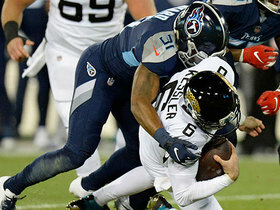 Tennessee Titans safety Kevin Byard sacks Jacksonville Jaguars quarterback Cody Kessler. 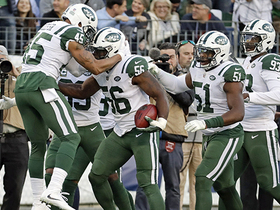 New York Jets linebacker Kevin Pierre-Louis blocks Tennessee Titans punter Brett Kern's punt and the Jets recover it.